Please post or e-mail bids to the editor before Dec. 15, 2015. Please see the PDF (2.05 MB) with a list of lots, descriptions - colour images, and starting bids. Issue 152 (December 2013) will feature items from the collection of our former Treasurer Jim McDevitt. Jim is doing well, but hopes to see his items redistributed to worthy collectors. The collection includes several known but very rare items. The collection also contains full sheets of two previously unknown but major errors. I have posted images of the pages from his collection under the Articles tab. 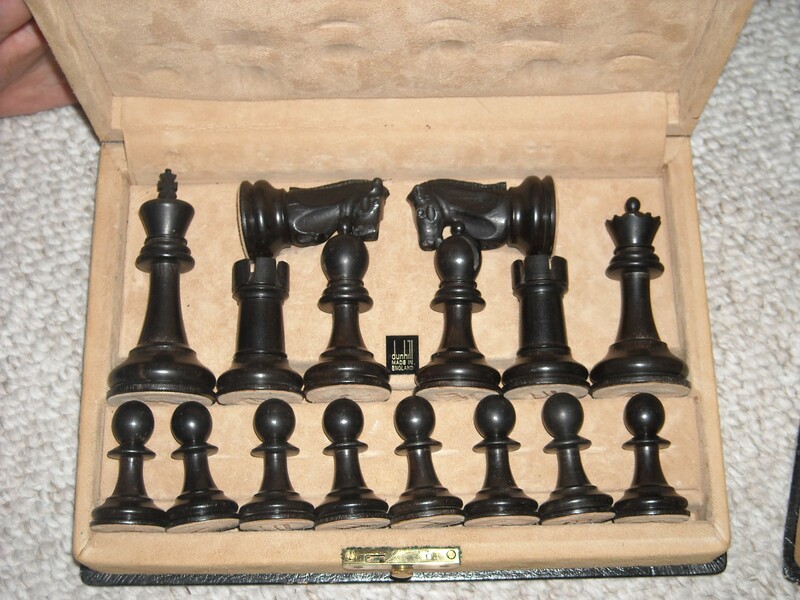 Images of the available auction items will also appear in Chesstamp Review 152 and 153. Note that non COSSU members may bid on these rather amazing and elusive items, but they will be charged an additional 15% fee above and beyond the hammer price. Long time collectors will recognize that the minimum bids are low and that, on the two key full sheets, there will be multiple winners. We hope that many will join COSSU in order to take part in this once-in-a lifetime auction. 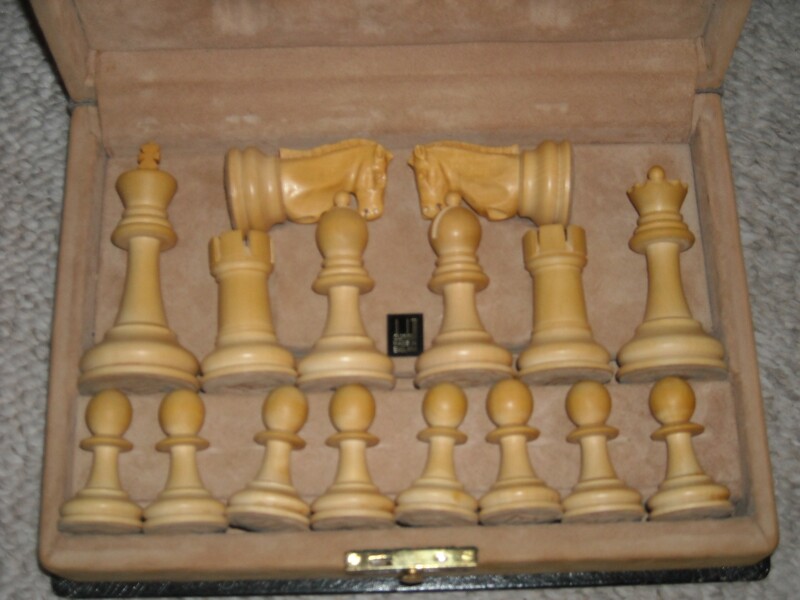 BIDS must be sent to the editor (Jon Edwards) by e-mail (jedwards.chess@gmail.com) or by post (my address is inside the cover of the Chesstamp Review) no later than noon March 10, 2014. The winning bids will be (as on eBay) at once increment above the second highest bi.dder. The usual rules apply. The prices below are the minimum bids permitted. The winning bid will be one increment above the next highest bid, as in eBay. Increments: up to $10: 25 cents; Up to $25: 50 cents; Up to $50: $1; Up to $100: $2.50: Above 100: $5. North American bidders please add $3 for shipping. European bidders should add $10 for shipping. Inquire please if you need/want registered mail. Lot #4: ** Central Africa Republic 1984 Sc. 694 missing black color, a major, spectacular, and previously unrecorded error. You may bid one a single stamp, block (specify size and location) or even the full sheet. Only members of COSSU may take part in these auctions. Stamps and covers are offered here at significant discounts from what you will often see at the major auction houses. Winning bids will be at one increment above the second highest bidder. Up to $10, increments are 10 cents. Up to $25, increments are 25 cents. Up to $75, increments are 50 cents. Above $75, increments are $1. Ties (and they do happen) go to the earlier bidder. These items are from the estate of David Burris. Please see the memorial about David in the section on articles. Proceeds will go to his estate with a small commission to COSSU. NOTE: All lots marked "NB" above received no bid and are available now to the first interested party at the minumum bid.